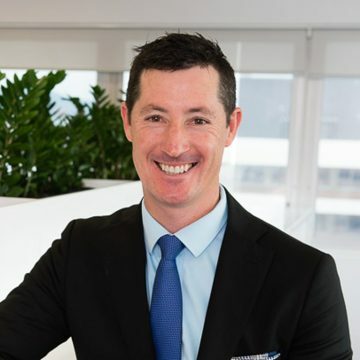 Over the last 18 months, our Buyers Agent Euan Rose has spent several hours building rapport with various sales agents. This ensures that when a property hits the market, our clients have the best possible chance of securing the property. 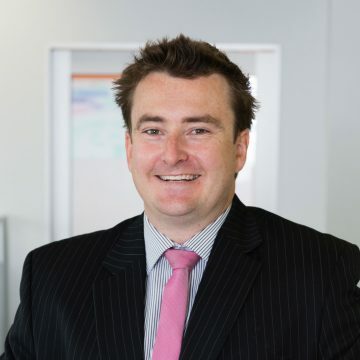 Euan spends a lot of time emphasising to the sales agents how smooth a transaction it will be when they deal with a licensed professional like himself and in turn, a pre-qualified, astute investor, not simply a DIY purchaser who has walked in off the street. 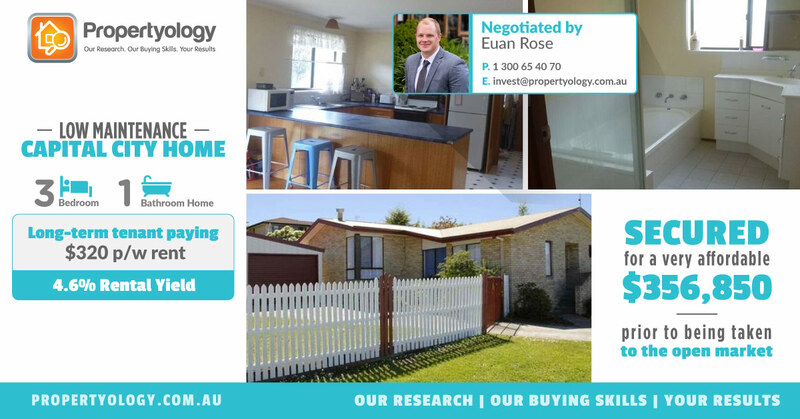 Thanks to this ongoing relationship building, this property was actually brought directly to Euan’s attention prior to the property being formally marketed for sale in a very buoyant Capital City market. 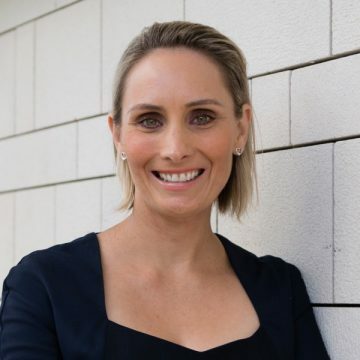 Given the property was being leased to long term tenants for the next 12 months, the vendors were keen to avoid open homes, excessive marketing costs and potentially moving the tenants out should they have taken it to the open market. An excellent win-win situation and exception result for our fist time clients Nayden and Michelle. Congratulations again!